Chi Ni is Owner of Straight "A" Consulting! Chi realized that, after 10 years of being an educational consultant, education isn't something just for "kids". It's something that we all need to grow. It's not about learning math, and science (and yes they are important subjects), but rather, it's about learning how to never fail again. 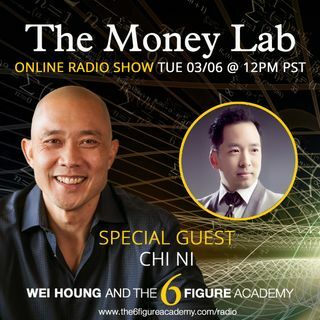 Join us today to hear Chi Ni's Money story of "All Rich People Are Bad" and how he overcame that!